Graphene Oxide or Reduced Graphene Oxide. MaGO are spherical beads with dimensions of about 50 µm. molecules tested showed a high value of adsorption capacity and a very fast adsorption kinetics. while the TAMRA-labelled antibody is still in solution (< 10% reduction). TAMRA dye (black lines) incubated with MaGO beads followed by vortexing for 5 seconds (red lines). with palladium nanoparticles. MarGO-Xm are spherical beads with dimensions of about 50 µm. hydride. These reactions in the absence of catalysts are very slow and require days to reach completion. 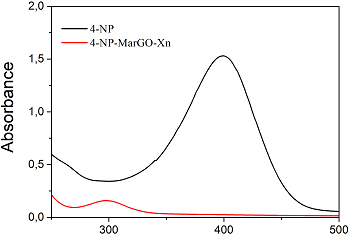 Table 1: TOF values of MarGO-Xm in different reaction. • Place the tube on the magnet to separate the beads. Remove the supernatant to collect the product. ▣ 관련 페이지 ; Immagina BioTechnology S.R.L.